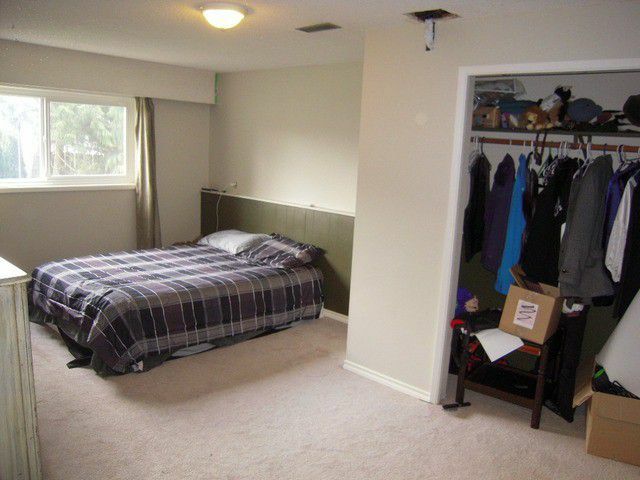 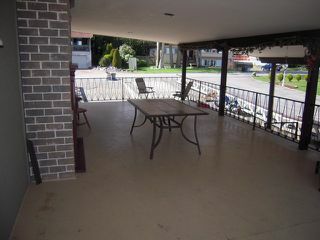 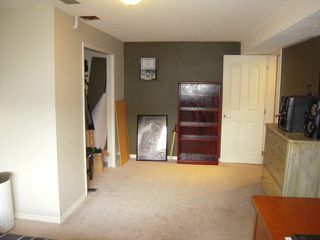 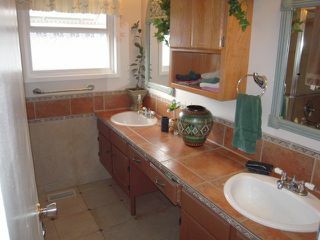 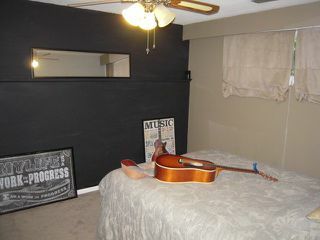 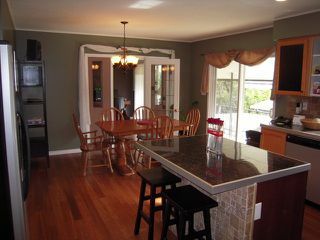 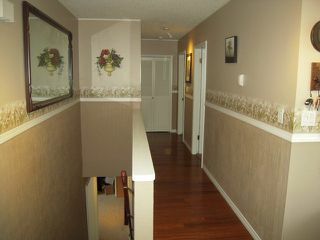 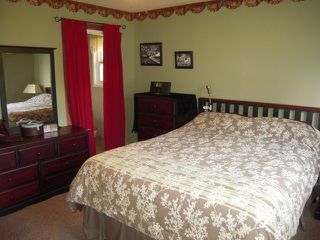 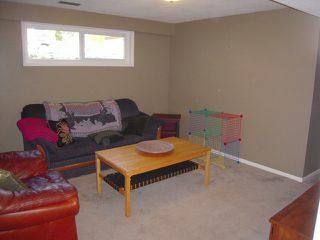 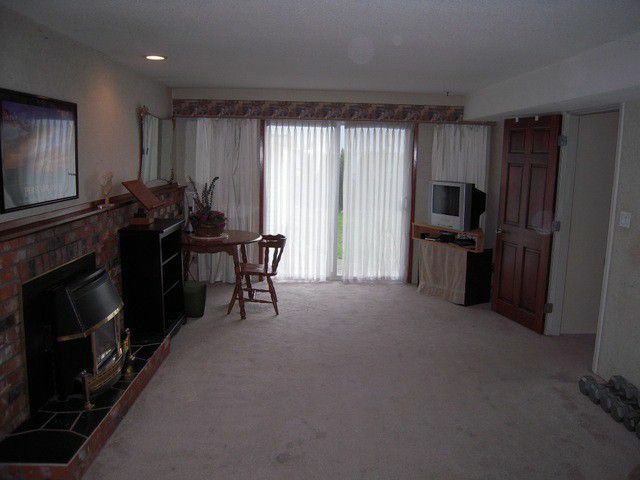 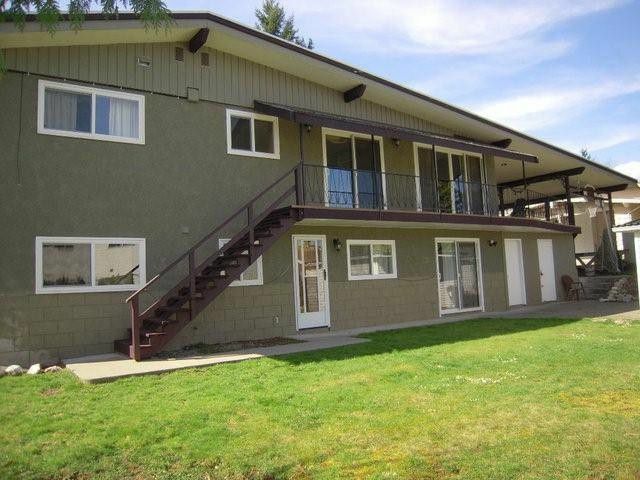 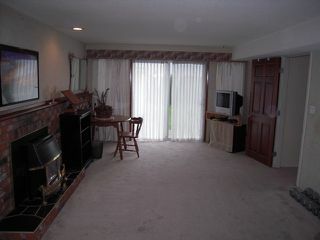 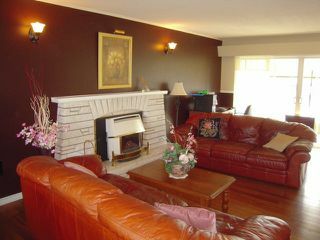 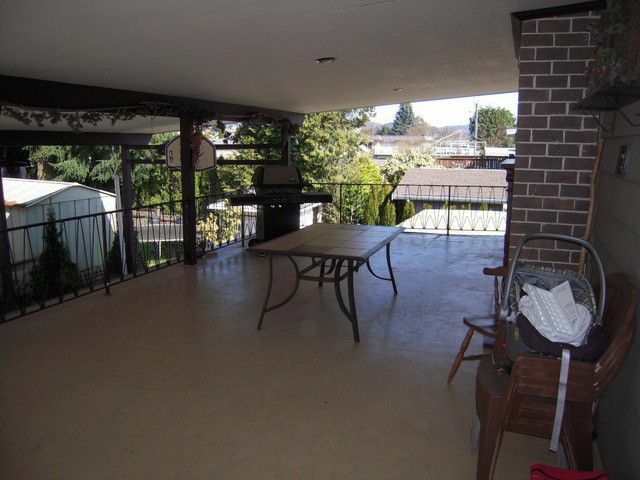 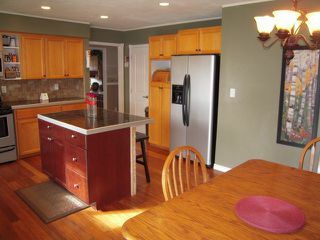 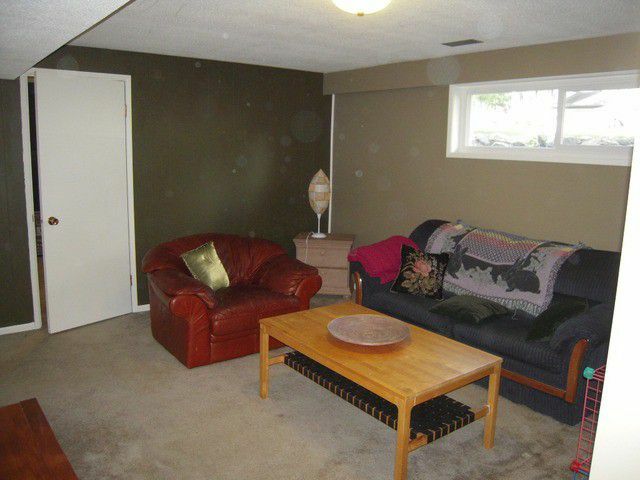 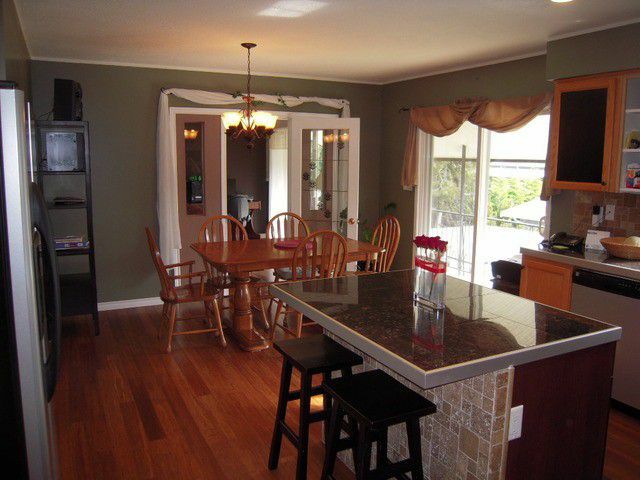 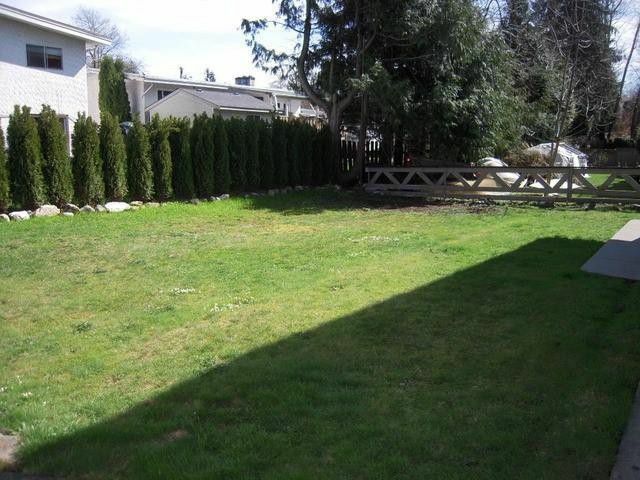 Large family house in a central location, close to all amenities like shopping, banking and of course, Mill Lake Park. Easy access for commuting or carpools for the kids. 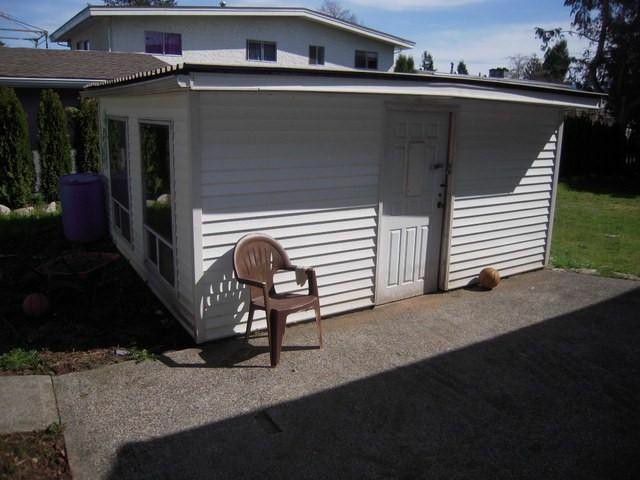 There is a total of 5 bedrooms, 3 updated baths and lots of room forteenagers. 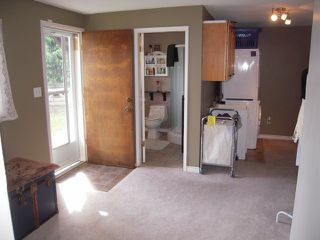 475 sq.ft. covered deck is perfect for evening entertaining as an extension of the main floor. 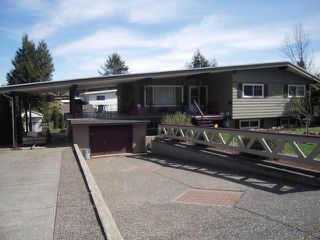 Many updates include roofing, furnace, tankless H/W, vinyl windows, kitchen, paint inside and out, flooring (hardwood & carpets), and appliances. 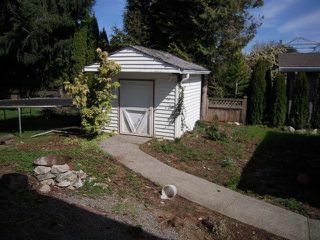 14' x 15' workshop in the back & super long garage and carport can handle all the cars, bikes and toys. This is a winner!